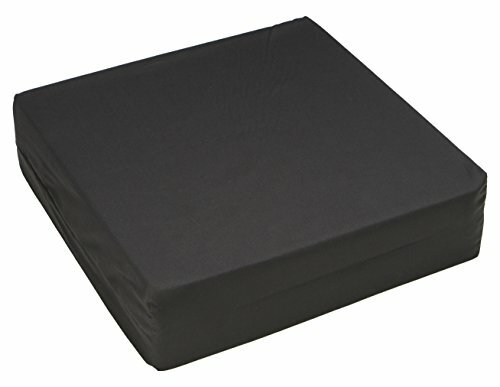 Wheelchair cushion foam just the correct length and width, but available in three thicknesses. The cushions are constructed of durable polyurethane foam for even support, durability, comfort and long life. If you have any questions about this product by Hermell Products Inc., contact us by completing and submitting the form below. If you are looking for a specif part number, please include it with your message.